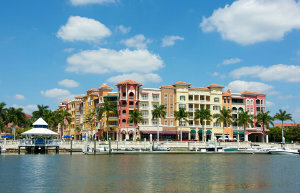 If luxury living is what you desire then look no further than Naples or Marco Island. Prominent communities hug the Gulf Coast, inland water areas, and pristine fairways of championship golf courses. The amenities of these magnificent areas will amaze you and the near-by culture, dining, and entertainment is abundant. 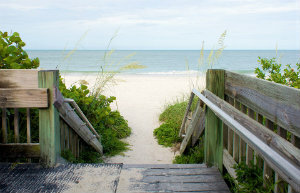 Located between Ft. Myers and Naples are the beautiful areas of Bonita Springs & Estero. With homes situated on white sandy beaches, inlet waterways, or in golfing communities, you can rest assured that there is something to meet your every need, and all within very close proximity to the best shopping, dining, and cultural experiences in Southwest Florida. 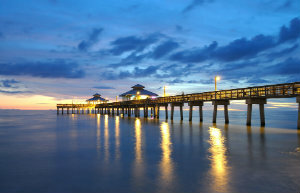 Whether you seek a second home, an investment property, or are retiring to paradise, Fort Myers and Cape Coral offer a magnitude of choices that will surely excite you. Achieve your preferred lifestyle goals with a villa in a golf course community, a high-rise condo in the heart of cultural downtown, or a stunning custom home on a canal or tropical key! 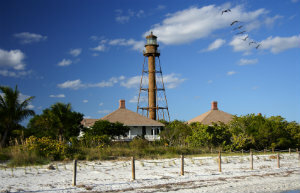 Escape to the islands over the three mile causeway and live the Island Lifestyle on sunny Sanibel and Captiva Islands. The islands have become famous over many generations for avid “shellers’” exploring the many beautiful beaches including a pristine collection of seashells on Bowman’s Beach.